Established in the year 1986, we, %u201CShri Navkar Metals Ltd.%u201D, are an ISO 9001:2008 certified organization, which is engaged in manufacturing, supplying and exporting a wide range of Products. . 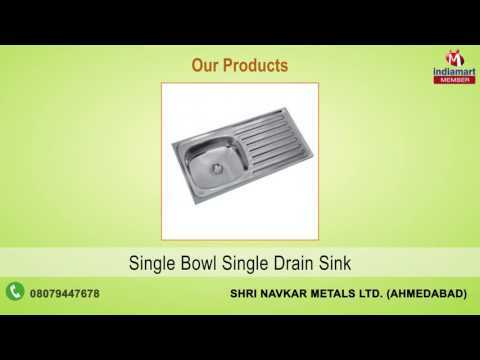 These products are manufactured using high-grade raw material like stainless steel and aluminium, which are sourced from the reliable vendors of the market. Owing to their features such as seamless finish, corrosion resistance, durability, accurate dimensions and elegant designs, these products are widely demanded by the clients. The products offered by us are also available in various sizes that help in meeting the diverse requirements of our clients.